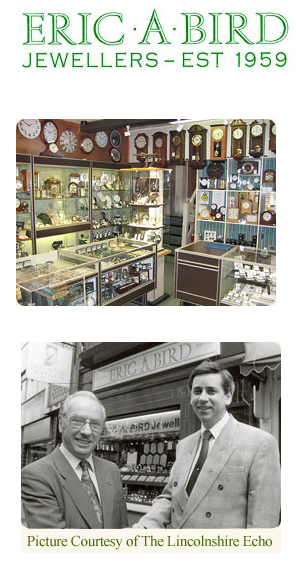 ERIC A. BIRD Jewellers was established in 1959 in the City of Lincoln. 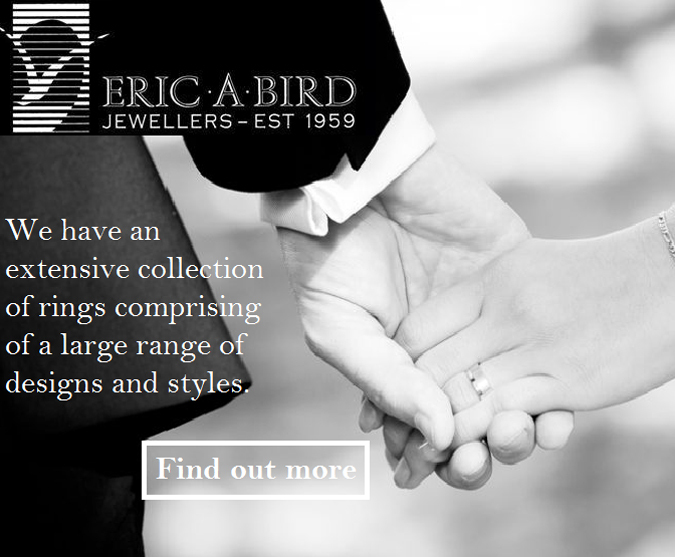 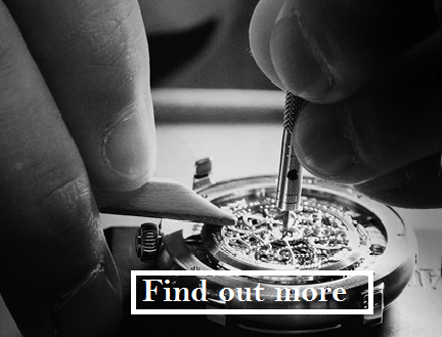 We are an independent family owned and run business offering our customers a diverse range of products and services. 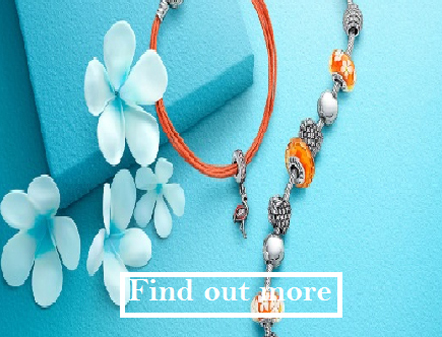 It is our intention that this information site will give our customers a broader understanding of the goods and services we have to offer. 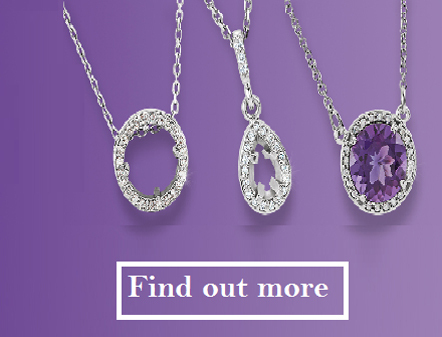 Every item of stock is not published, but we have pages showcasing many of the lines we stock. 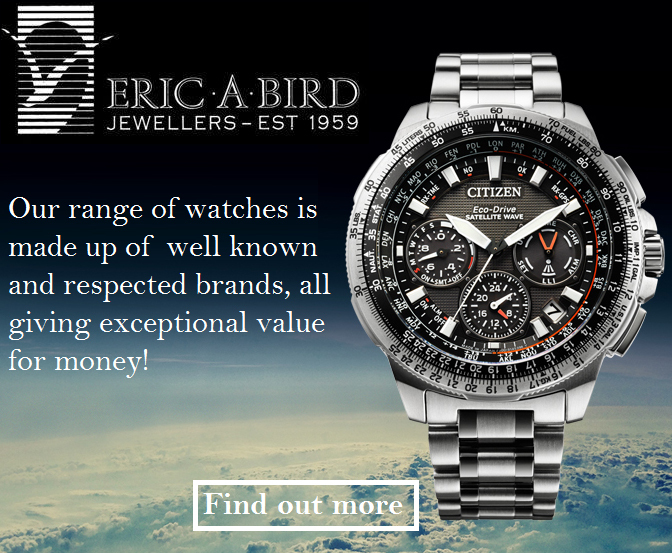 Links to the official website of some of our suppliers give our customers access to much of the product that is available to us.